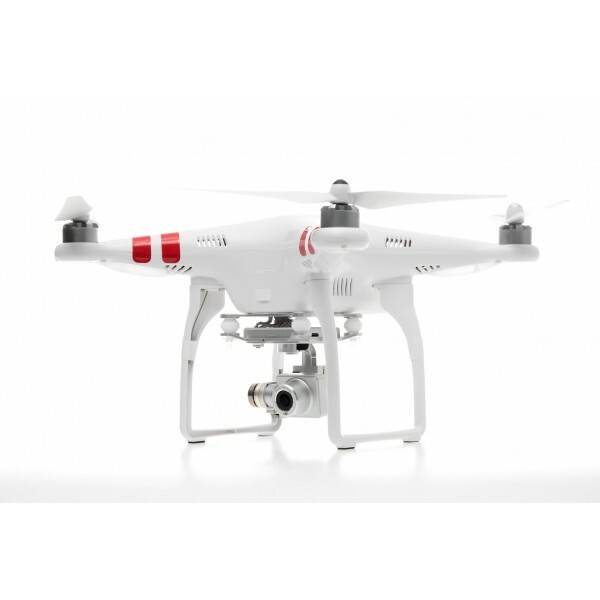 The Phantom 2 Vision Plus ushers in a new era of aerial cinematography with its brand new and incredibly stable 3-axis gimbal, combined with sharp, powerful DJI-designed camera, making professional imaging tools easily accessible to everyone. Need more flight time and thurst? 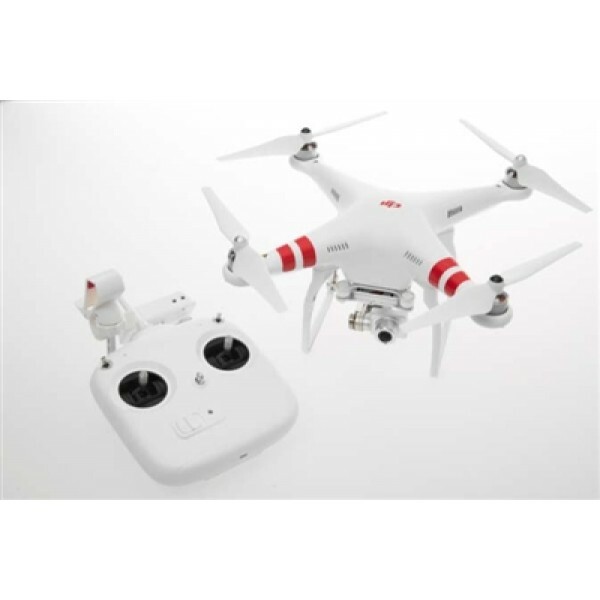 Click here to learn about the S-Tuned option for this drone. 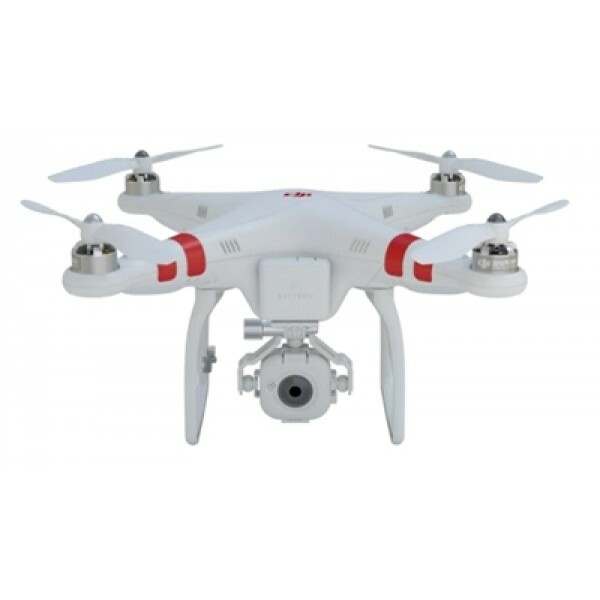 The Phantom 2 Vision Plus is simple to set up and super easy to fly, making it the first aerial film making system for everyone. Now you can shoot fully stabilized video from the sky, right out of the box. A built-in high precision 3-axis camera stabilization system brings a whole new level of smoothness to your aerials and give you total creative freedom in the sky. 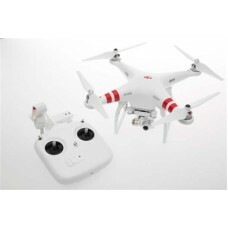 The Phantom 2 Vision Plus carries an extremely high quality camera and a 4GB micro SD card. It shoots full HD video at 1080p 30/60i, 720p 60 for clean slow motion and take 14 megapixel stills. Camera settings include picture quality, ISO, exposure compensation, white balance and capture format can be adjusted through the Vision app. Tilt the camera as you fly, so you can create the graceful moving shot you see in your mind. Point the camera straight down for a total unique view of your world and render powerful images for surveying land masses. An Adobe lens profile for barrel distortion removal is available for the DJI Phantom 2 Vision Plus camera. It is available as standard in the latest versions of Adobe Lightroom and Adobe Camera RAW for Photoshop. Vision Plus straight to your phone using Wi-Fi.